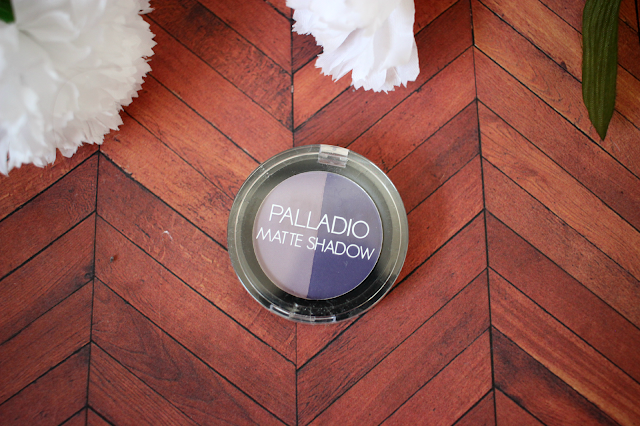 Hey everyone, I have a very exciting post today on one of the new Palladio Matte Duo Eyeshadows. They recently released 10 shades that range from neutrals to brights. 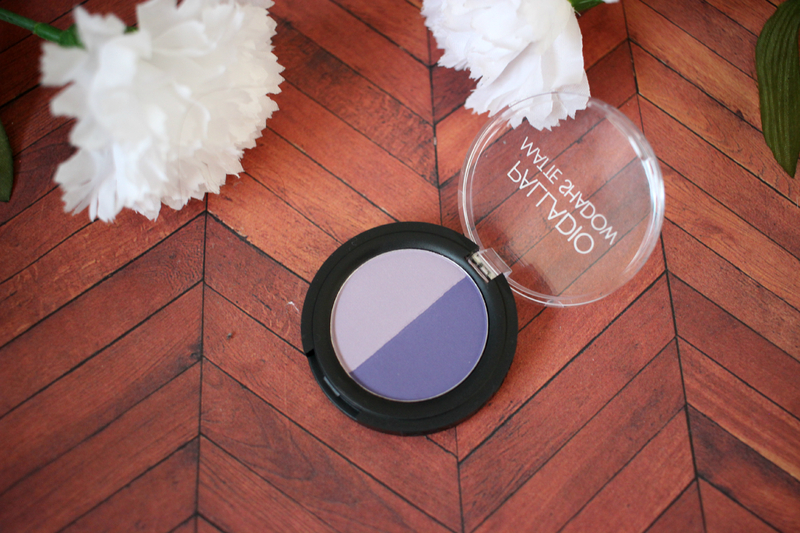 I was very excited to be able to try one of these duo's out because I am such a sucker for matte shadows. 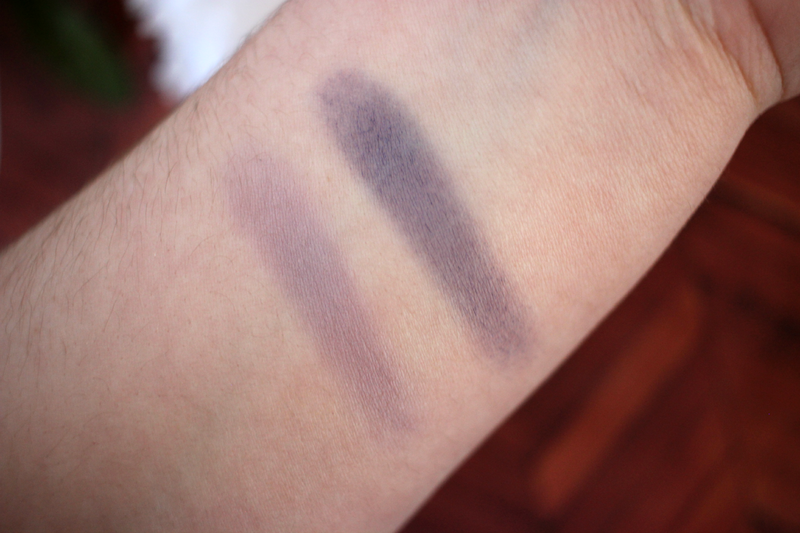 These shadows state that they are long wearing and highly pigmented. They also state that you can where them sheer or you can layer them to make a more opaque look. These can also be used wet or dry. The shade I have to share with you guys is 5th Avenue. 5th Avenue comes with a very light lilac color as well as a deep purple. When swatching these, I realized right away the formula was very buttery. I have never felt a shadow so soft before. I was worried that since the texture was buttery and soft that the shades would be chalky, but they were not. 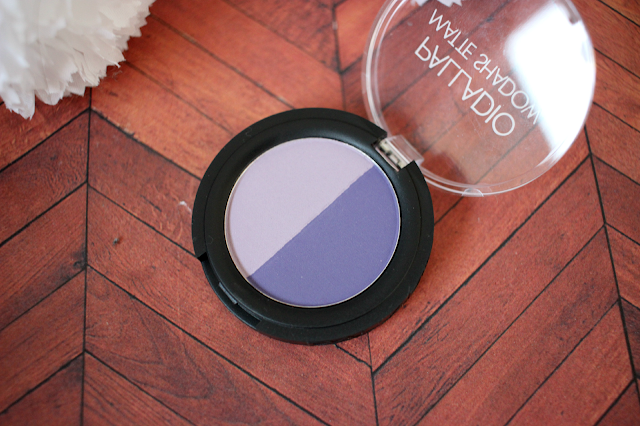 They were easy to apply and blend and the colors are very build-able. And I thought the shade combination in this duo was beautiful. I am very impressed with the quality of these shadows. I am hoping to pick up a few more because I love the texture. You can now purchase these at www.ulta.com for $6.99, so they are also affordable.